Melita joined AHT Vets in 2015 and brings many of nursing experience. 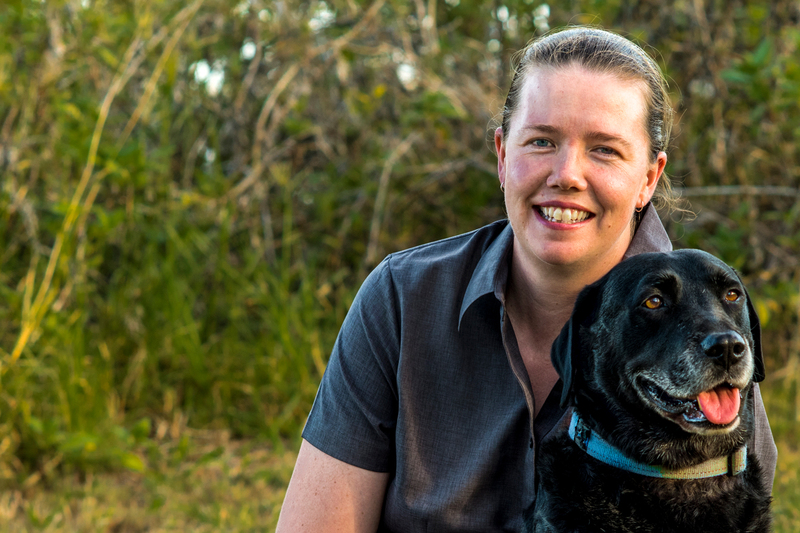 Melita graduated with her Certificate IV Veterinary Nursing in 2012 and has been working in the animal industry since 2001. Along with her passion for nursing, Melita has a great interest in Animal Welfare and regularly visits the children’s hospital with her Delta Therapy dog “Chilli”. Melita enjoys spending time with her Husband, 2 young children and their large family of fur-kids which includes 3 dogs, 4 cats, 7 chickens and 2 fish tanks.